My photography can be described as romantic, classic, timeless, and natural. I absolutely love the moment when I can steal the bride and groom away for their own portraits and intimate photo session. Here I seek to capture photos that are natural and utterly beautiful. 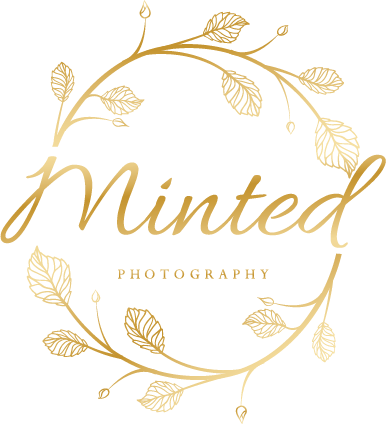 If you're looking for an Edmonton wedding photographer take a look through my work and images below.